We pride ourselves on servicing the entire community and we don't charge any membership dues. Instead, we rely heavily on the generosity and support of our donors. 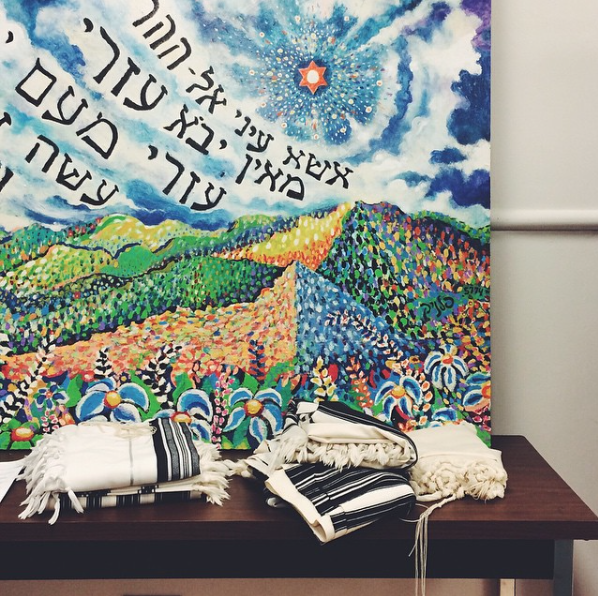 Any amount is greatly appreciated, and will be used to enhance the quality of our shul. Thank you! 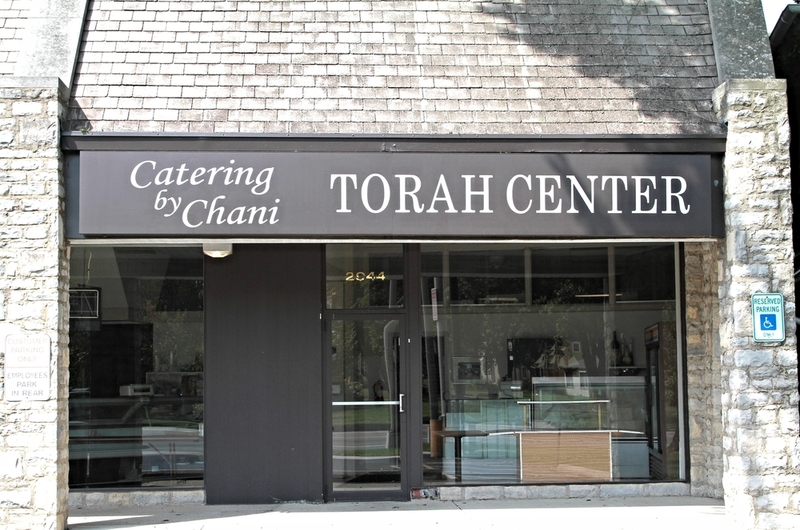 Welcome to the Torah Center - An Orthodox synagogue right outside of Bexley, OH.